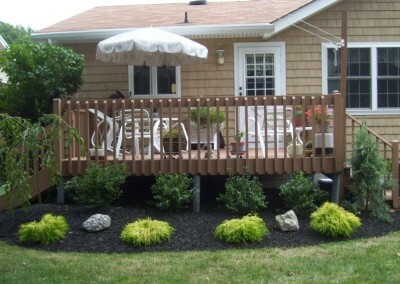 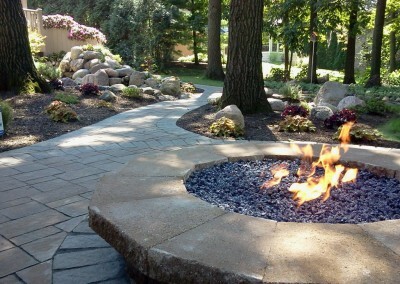 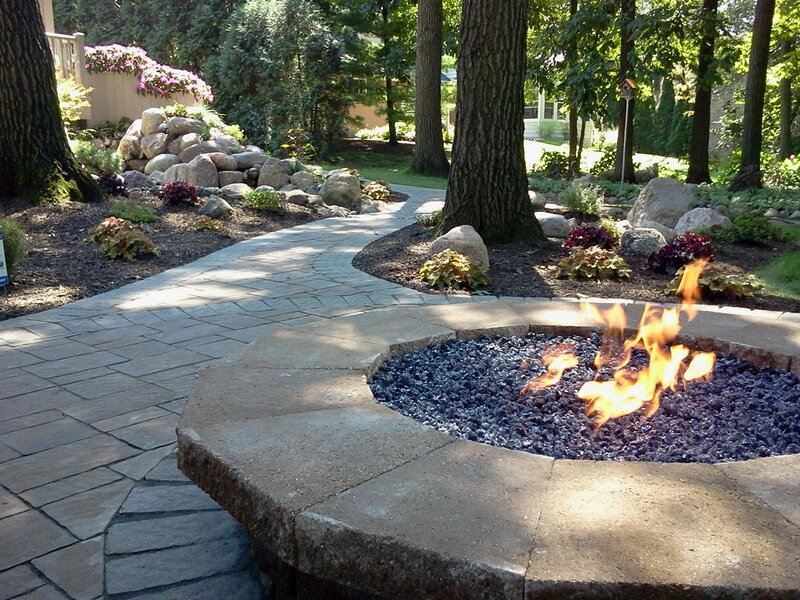 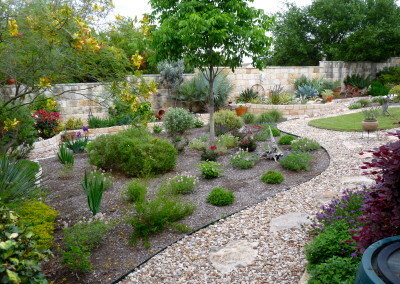 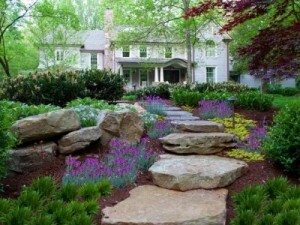 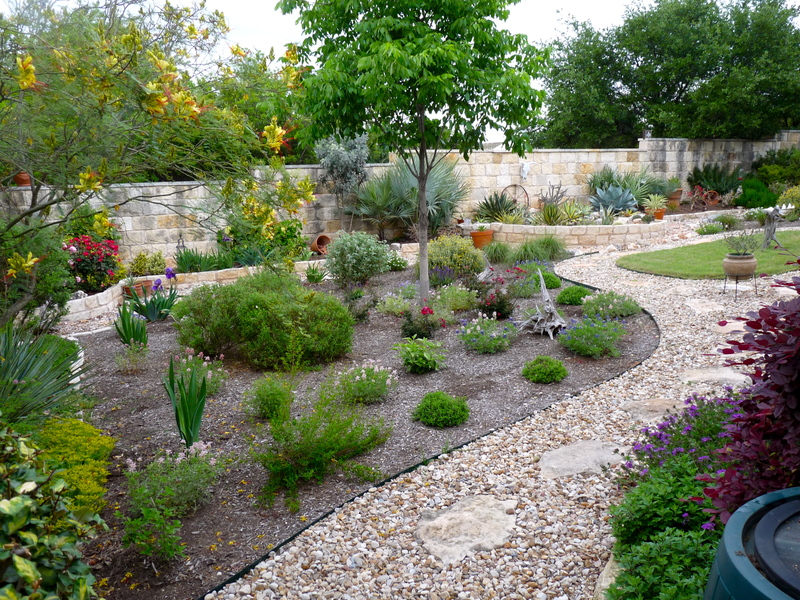 All Seasons Landscaping is a full service landscaping contractor located in Longview, TX. 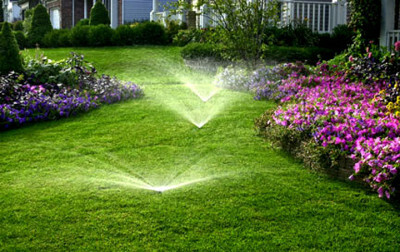 We service Longview and the surrounding East Texas area. 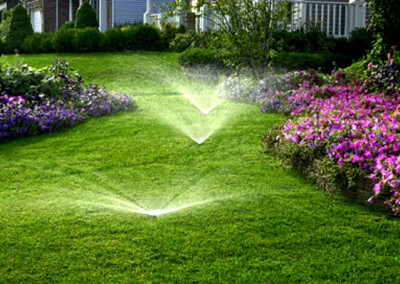 We service Longview, TX , Tyler, TX and surrounding cities such as Tatum, Gladewater, Diana, Marshall, Kilgore, Henderson, Overton, Gilmer, Jefferson, Carthage and more. 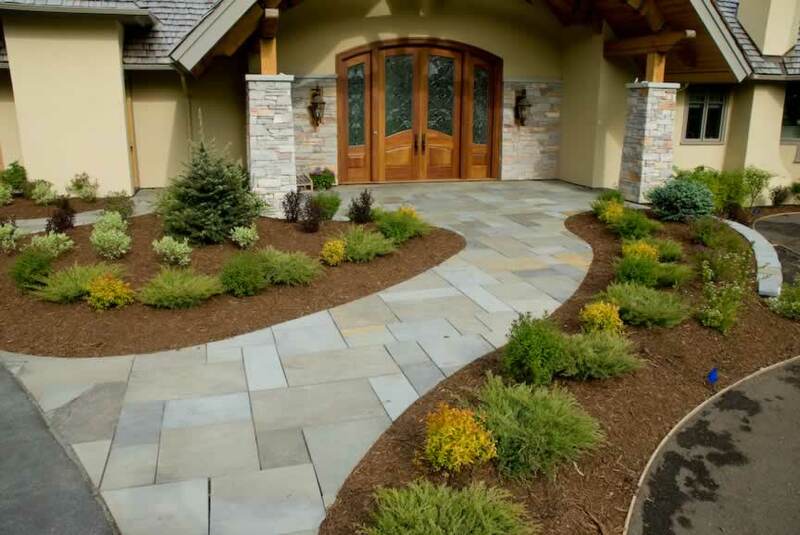 Whether the job is big or little, we handle every custom detail with care. 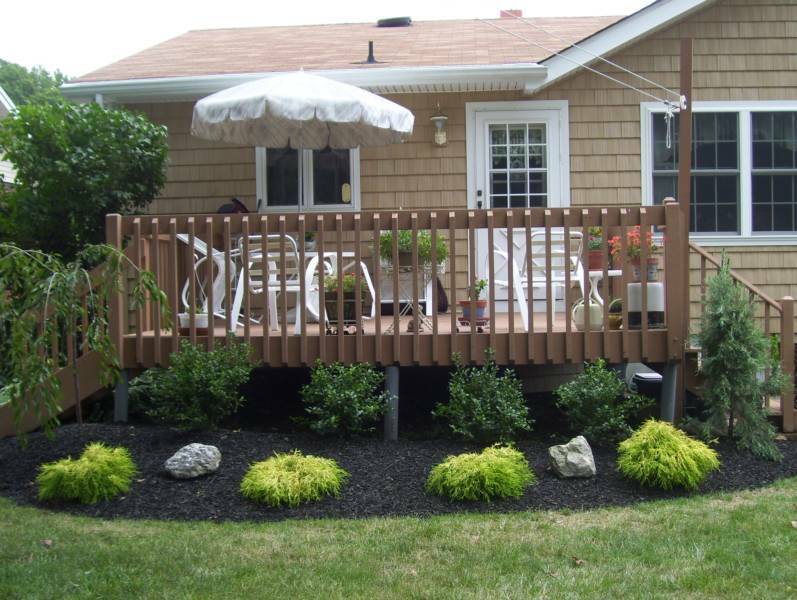 We will tailor your yard to your design and provide the necessary irrigation and rock work that will keep your yard looking great for years to come. 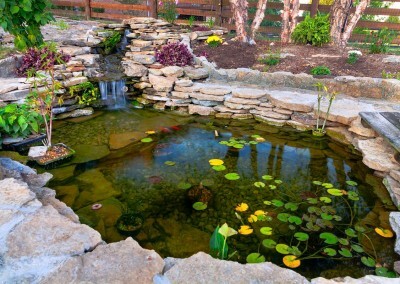 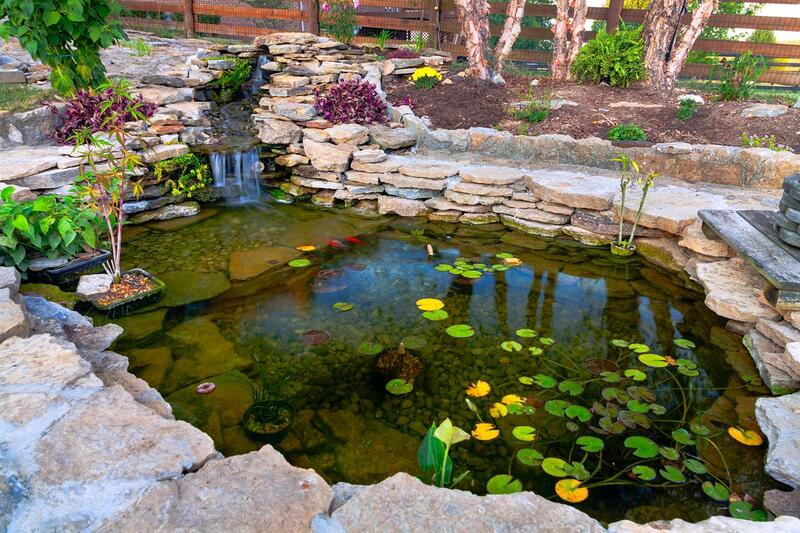 From simple drainage applications to building a koi pond, you can rest while our knowledge and expertise is at work for you.